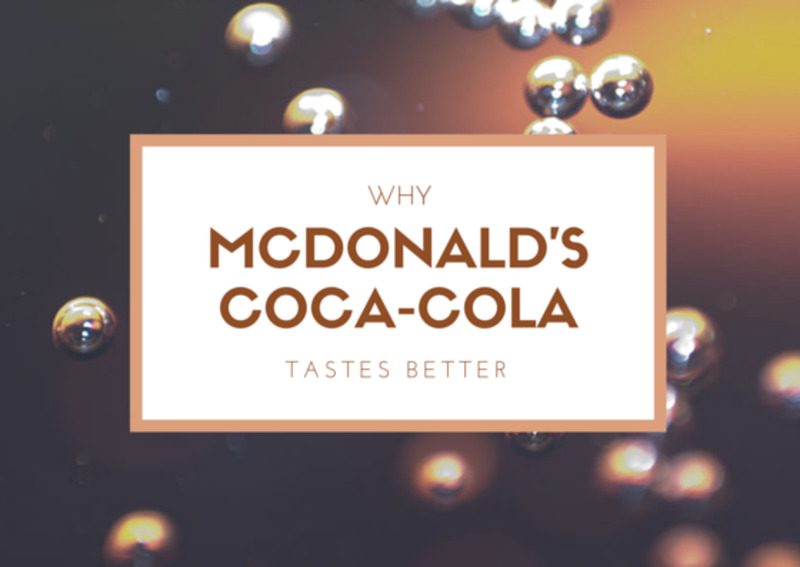 Why McDonald's Coca-Cola tastes better than Coke from anywhere else. Have you ever sipped on a half-empty bottle of Diet Coke in your car, then grabbed lunch at a McDonald's drive-through? If so, you've likely noticed the huge difference between the soda you were drinking and the one you just bought from McDonald's. "They put more syrup into the mixture." "McDonald's salty food makes you thirsty, and when you're thirsty, sodas taste better." Well, after all this time, I finally decided to do some research and find out if McDonald's Coca-Cola does in fact taste better and, if so, why? What I found might surprise you. There are three main things that make McDonald's Coca-Cola taste fresher. First of all, McDonald's invests a fair amount of money—more than most (if not all) of the competition—to ensure that each of its restaurants has a high-end water filtration system. They use the best equipment money can buy and have routine maintenance programs in place to maintain the entire system, front to back. In essence, water is filtered twice through a very high-end filtration system. Second, insulated tubing is run from the back refrigeration unit all the way to the front and drive through units. The soda water is constantly recirculated though this frigid tubing system so that it can remain between 33-38 degrees at all times. Keeping this water chilled is necessary to maintain superior CO2 levels. Cold water can hold more CO2, which means that it can become more carbonated. Better soda water ultimately makes a crisper soda. The CO2 carbonators themselves are actually submerged in ice water. The average temperature of the soda coming out of the fountain at McDonald's is 36 degrees. Management is also trained to check temperatures and calibration settings. Even the syrup lines are bundled with the soda lines to chill the syrup! Third, McDonald's sells a very high volume of soda. This means that the syrup does not sit around for very long, unlike at other restaurants. Most McDonald's sell so much in fact, that their syrup does not come in boxes like most franchises. Coca-Cola actually ships McDonald's syrup in stainless steel tanks. These syrup tanks keep the product cooler and a bit fresher. The bottom line as to why McDonald's Diet Coke—and, for that matter, the rest of their sodas, their coffee, and even their tap water—tastes better is because of the extra attention paid to the beverage systems. Better equipment gives them a huge advantage over the competition, especially when it comes to water quality and temperature. They literally ultra-filter their water twice before mixing it with anything. Coca-Cola has been working with McDonald's since 1955. That Coca-Cola has been sold in McDonald's since the beginning? 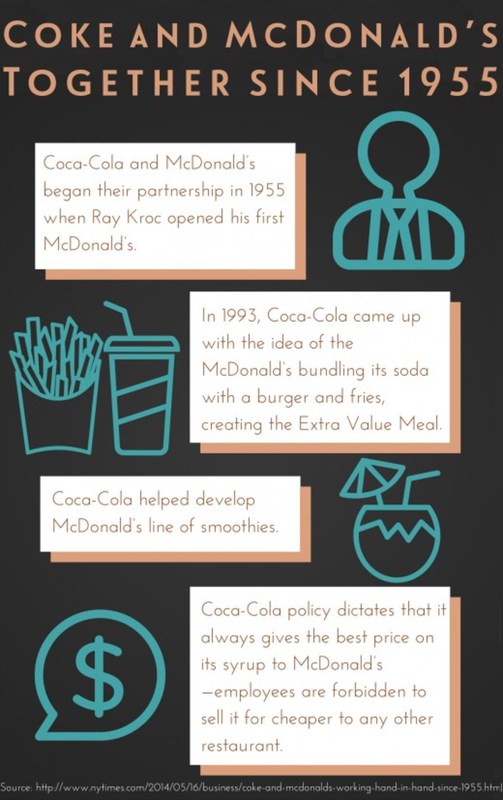 Ray Kroc, the man who made McDonald's a global franchise, called up Coca-Cola and began the two companies' business relationship when he opened his first McDonald's in 1955. 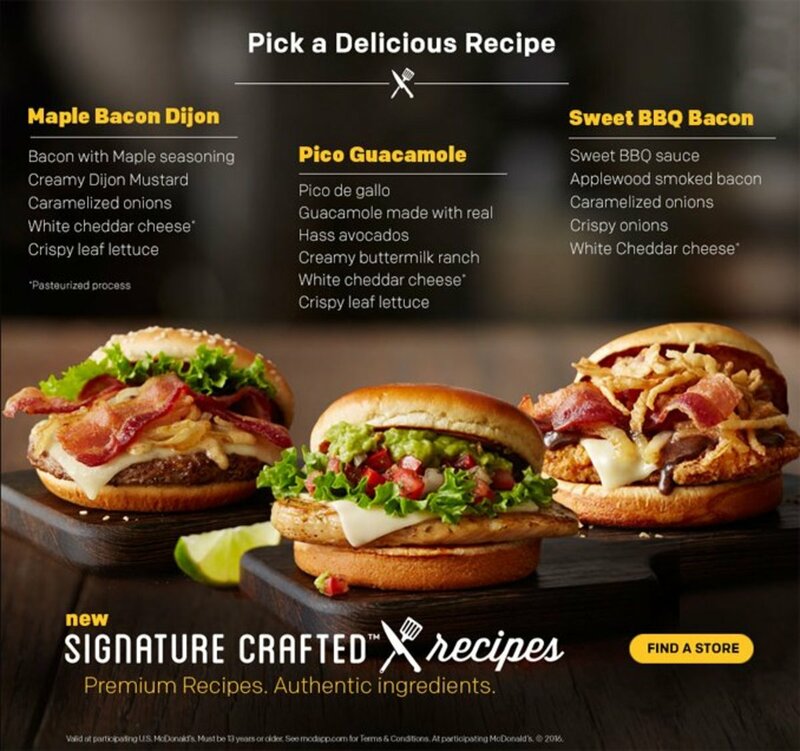 In turn, Coca-Cola has given McDonald's some of its trademark ideas. For example, in 1993, Coca-Cola came up with the idea of McDonald's bundling its soda with a burger and fries, creating the Extra Value Meal. Later on, Coca-Cola also helped McDonald's develop its smoothies. Coca-Cola does not allow its sales teams to sell its syrup to any other restaurant for less than the price McDonald's pays. Their fries are 3 ingredients away from being a plastic and for that reason I don’t believe all of the facts but I agree with the point. I agree. Been to McDonalds all over the world. Tastes the best. I have always thought the McDonald's Diet Coke did taste different than bottles of Diet Coke. I was a McDonald's employee for almost 40 years. I researched it years ago. The formula for McDonald's is different. They use sweet and low in the formula. When I asked why I was told no one would know and it saves the cost of sweetener. Hate to be the bearer of bad news, but more that likely they ran out of diet coke and filled it w/regular coke, unbeknownst to the unsuspecting customer. Being on a low carb diet your taste buds are overly sensitive. Was just there and thought "this is way too sweet." Tried an alternative fountain and sure enough I was correct. well this is something i think i have noticed too. soda at mcdonalds is a little tastier than carl's jr. but then again, fountain soda is better than soda from a can or bottle. This article is awesome! I love McDonald's Sodas. Yes, their Diet Coke is my favorite....I love everything else too. Thank you so much for sharing. As you're probably aware, McDonald's came up with the Grand Mac and the Mac Jr. Don't you think they should come up with a Lettuce Wrap Mac? I call it the Naked Mac...just think, you still get "two all beef patties, special sauce, lettuce, cheese, pickles, onions on a big fresh lettuce type bun...yippy..
Great to hear feedback from someone in the 'biz'! When you say 6 1/2 ounce returnable, you're referring to the classic glass (vintage) style bottle of coke? If so then I totally agree, seems I only drink those on rare occasions, and nothing tastes like that on a hot summer day. Thanks for stopping by! restaurant or fast food joints, I worked for Coca cola in the eighty's, saw a lot of changes in those years, transition form returnable bottles to plastic and cans, even the NEW coke that the nation just loved, but I just wanted to put it out there that the best tasting coca cola is a 38 degree 6 1/2 oz returnable bottled coca cola. thanks. Yes it's true. Not all McDonald's use the steel tanks, only those with high enough volume to warrant the cost associated with using the tanks. So be it, the tanks play a smaller role when it comes to soda quality anyway. The main differentiator between McDonald's fountain drinks and the rest of the planet is the water quality. The second is then the chill factor. I work at McDonalds. Have for awhile. And you're WRONG. nice try? Stainless steel tanks? Really? Uhm. No. 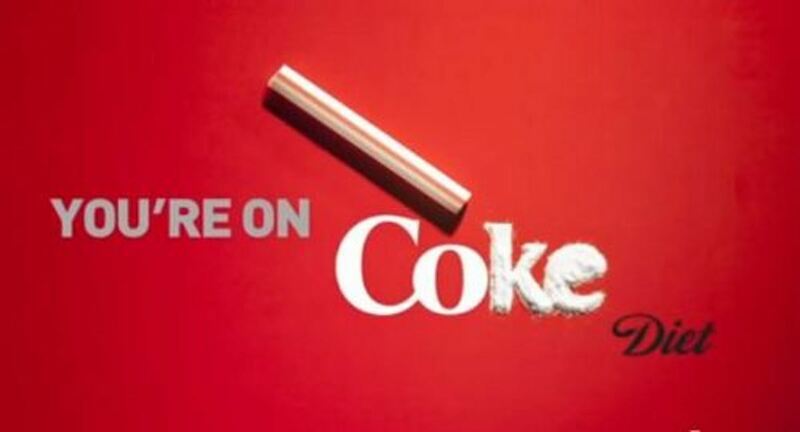 I love their Coke. So good. I almost always drink diet coke when i go just to keep calories lower. I really done like any diet coke even in a can. And MD has an odd taste. Why dont they offer Coke Zero? Its the best. I don't know about the rest of the article but the part about the syrup in plastic bags is WRONG! I worked at McDonald's for five years and I assure you that they DO get their syrup in plastic bags just like everyone else. I sure don't remember any water filters being changed either, and I was a shift manager for two years. I'd much rather have a Diet Pepsi!! Fountain IS better. And when I feel the crave for chocolate, I go to Sonic and get a Chocolate Diet Coke! Mmmmm!!! And it makes my day that the order taker asks, "Did you say CHOCOLATE Diet Coke!!!???" Don't judge. My quirk makes me happy!! Diet Pepsi is still my go to beverage, though! Coke drinkers.... you can keep your soda. More for you, right? LOL! McDonald's has, by far, the best diet coke out there. (When I'm at home though, I drink diet Pepsi.) I have noticed though that the McDonald's around Chicago suburbs are not filling them up all the way......looks like someone had a few sips first before handing it to me! That's not right!!!!!!! I need a full sized beverage by the time I hit that drive thru! The information you've shared here is exclusively about Coca-Cola. The Diet Coke at McDonald's is different mainly because it still contains saccharin (like Sweet'N Low) as the sweetener, whereas almost all other Diet Coke formulas switched to 100% aspartame (brand name NutraSweet) in the late 80s or early 90s. So if you like the flavor of the McDonald's Diet Coke, that means you like the flavor from the saccharin. I have always thought the Coke from McDonalds tastes the best around. When my kids were sick I would ALWAYS get them a Coke from M.D. To settle their stomachs plus French Fries. It always worked for them. My husband would always say we have Coke at home why do you always ask me to get a fountain Coke when we get take home, I tell him it taste better the can Coke, he always tells me I am crazy a Coke is a Coke. Now I can tell him why it taste better from the fountain. Thanks McDonalds!!! I used to work for NutraSweet (maker of aspartame), and fountain Diet Coke contains a blend of saccharine and aspartame. That's why it tastes different than canned or bottled soda (that would have a 100% aspartame). Also, the high volume turn over at McDonald's lends to the freshness. Anyone who drinks diet soda has surely noticed the occasional 'bad' soda. This is from the aspartame breaking down. Once it is resolubulized, and hits carbonation, the shelf life is 90 days. This time line matches up with how long carbonation lasts in 2 L bottles, as after that time period, the CO2 has leached out through the plastic bottle. McD's doesn't have this problem with their high volume turn over. I never drink soda (pop, Coke, etc) nor do I ever visit McDonalds. Why put that garbage into my body when there are so many better options out there? Fountain soda is the best ...I rarely drink soda at all,but this explains my adversion to canned and bottled soda! Hi PegCole17!, Yes, I'm a HUGE Starbucks fan as well, and I have heard that they too have a superior water filtration system. Thanks so much for stopping by! Interesting article and speculation on the reason the diet coke tastes different at McDonald's. I've heard that Starbuck's has a fantastic water filtration requirement in their stores, too. That would account for the consistency in taste from different areas. I'm old enough to remember fountain Cokes at the dime store and they were always tasty and definitely better than the canned drinks. Hi Dude, are you "the dude" or "dude"?. Either way sage advice. Thanks for stopping by! Hi JC, Exactly my friend :), dolla gets you the diet coke. Thanks for stopping by! I never would have thought to ask this question before, but once I saw the title of your hub, I absolutely had to know the answer. You made some great points that add up to make a lot of sense. But, its only a dolla!! Its so cheap, all that attentipn to detail and its a dolla!! The plural of soda is sodas. Im a manager at McDonald's, we found out recently that another reason our coke taste so much better is because we get the freshest syrup. When coke produces syrup, it can be almost two months old before it's mixed to become the bottled stuff you buy in the store. But McDonalds supply is Less then two weeks old when. We get it. Fresh is always better! Check out the sweetening system in each. Generally, fast food syrup is sweetened with saccharine, the stuff in the bottle is made with aspartame. Coke's water filtration systems are superior to anything you could find at a McDonald's and it's probably Coke's filtration specifictions that dictate what McDonalds has in place. Ooooooh, very interesting. Does anyone else know if this is true, McDonald's having their own blend? I would very much like to talk to your source :) (seriously) . So far none of our Coke experts have mentioned a special blend, but have confirmed the equipment and filtration systems. I've chalked it up as Urban Legend but I do try to keep an open mind. If its true I'll have to rewrite this article! Thanks for stopping by! Hi Virginia :), yes agreed, they maintain their systems more often than most. thanks for stopping by. Thanks so much for the feedback, nice to hear from a 25 year veteran!Awesome.Thanks for stopping by. Thanks a lot for the heads up, it IS a word already isn't it? Thanks a lot! Agreed, the straws ROCK. It is the little things isn't it? Yeah what's up with that? They should definitely have caffeine free items at the fountain. Have you contacted your McDonalds store manager about this? 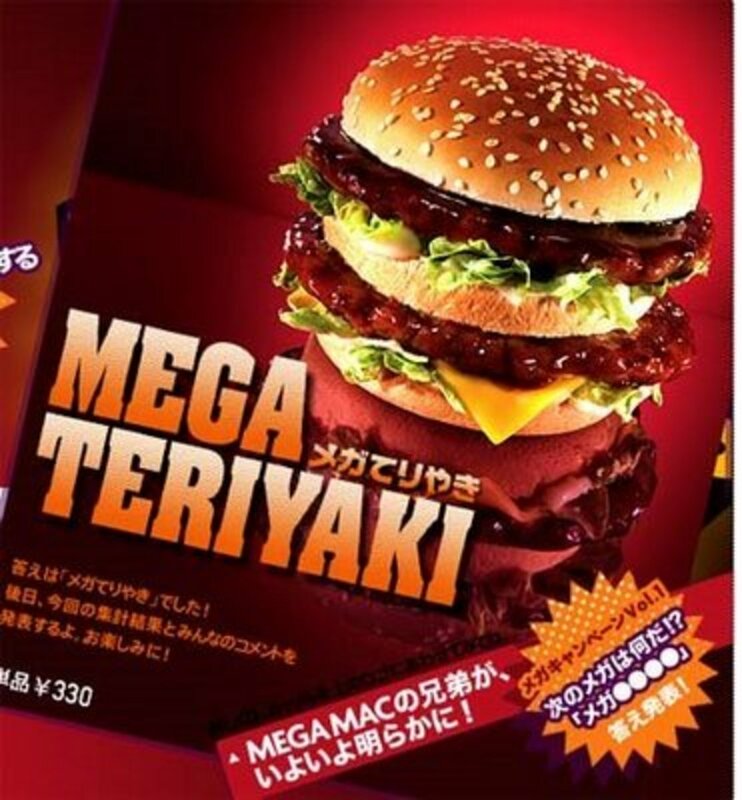 I don't know man, I LOVE the Big Mac..., KUH-Lassic, and they have some Crazy menu items overseas. Are you talking about burgers? Hmmm. Can you still taste it in the sodas then? Seriously? Thanks for the info, may have to update this article then. Hi JB, I've heard about that. That guy deserves a Heisman trophy. Freakin Genius. Hopefully he's retired on his "giant straw" yacht somewhere in the Bahamas. I believe the information about the water, but yes, they do have their own blend specific to McDs. The Coke (not sure about diet) actually has a touch of cinnamon in it. (I got this from someone on the inside.) So there is a combination of reasons for the awesome taste. All you would have had to do was to ask any coca cola service man and he would have told you about how and why McDonalds cokes are the best. I had 25 years at coke . They clean their spouts each and every day and change out the tubing that stays cold. They care about your health and do not let the black sludge in the tubes and their spouts. McDonalds uses a Multiplex cooling system for fountain drinks, it circulates the soda water and keeps it at 34 degrees at all times. The syrup is also chilled. McDonalds goes thru so much fountain syrup the Coke syrup is in 3 large 75 gallon vessels in the backroom. Sometimes you will see a large truck delivering the product to the tanks. Now that's 75 gallons of syrup. With a mixture of 4.75 to 1 they sell tons of Coke. All syrup is fresh, not like at your gas station or other places. The water is also filtered with a 5 in one water filter, sometimes bigger. Two large EC210's, with 4 microfilters. It removes any odd taste, rusts or smells from the water. Remember it all works together: Cold, Cold and Fresh, with filtered water. Also, the water is not filtered better than at the Coca Cola Plant. Do your homework, I have. 10 years at Coke. A lot is already a word. It is similar to allocate. The bigger straw is from when a McDonald's executive spent a day working in a restaurant. Employees and customers complained about how hard it was to drink the shakes, and when he saw it first-hand, he proposed the wider straw. I read it in an article years ago. An ice water cup costs $.27 at McDonald's! Doesn't filter out the chlorine in cities where it is really strong. Too bad they don't sell diet caffeine free anymore those of us that are diabetic and caffeine intolerant lose out. A simple fix could make a difference. LOL, I was just going to mention the straws. They are bigger than other places. I think it adds to the product overall. Like you said, its the little things. It's got "Wow this is incredibly aweosme, I gotta have it" in it.... Duh. Hi Carrie, I cut down on soda myself, but I'll still grab a #1 with a diet coke from time to time :), thanks for stopping by! Hi Sami, This questions had plagued me for years growing up(seriously) The McDonald's around the corner from my neighborhood had the best freakin sodas. We all swore as kids that McDonald's and Coke had some sort of secret contract going on...one day (30 years later) I just had to find out for myself. Thanks for stopping by! Wow you really took the time to research this topic, and I find this hub very useful. I always wonder that, myself. It has the perfect amount of carbonation and sweetness all at once. Very interesting hub! This is cool because I googled what's the difference between McDonalds coke and bottled coke and a hub came up. Good stuff! Thanks for that information. My son tends to react to coke somewhat but I didn't think he was so bad on McDonalds coke. That's why I searched the topic. C'mon you're gonna hound the guy for using a possessive soda just once? You're too critical. Hi Paul, aha! I always wondered about the straws. Conspiracy theorists have proclaimed that they were bigger so you would drink your soda faster, the shakes and smoothies answer makes more sense. Thanks for stopping by! The reason the straws have a larger diameter is because of their shakes and smoothies. Yes I think you are correct about McD's now that I recall...Good read! Best wishes to you! 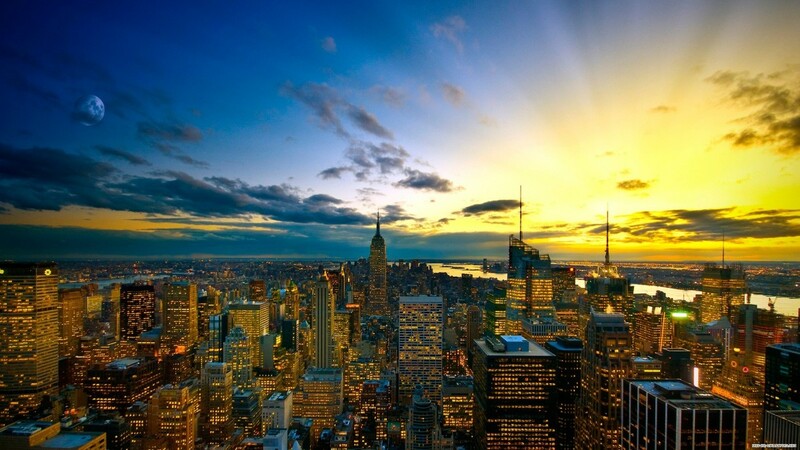 Hi barbat79 :), soda does definitely vary from place to place, agree with you there. 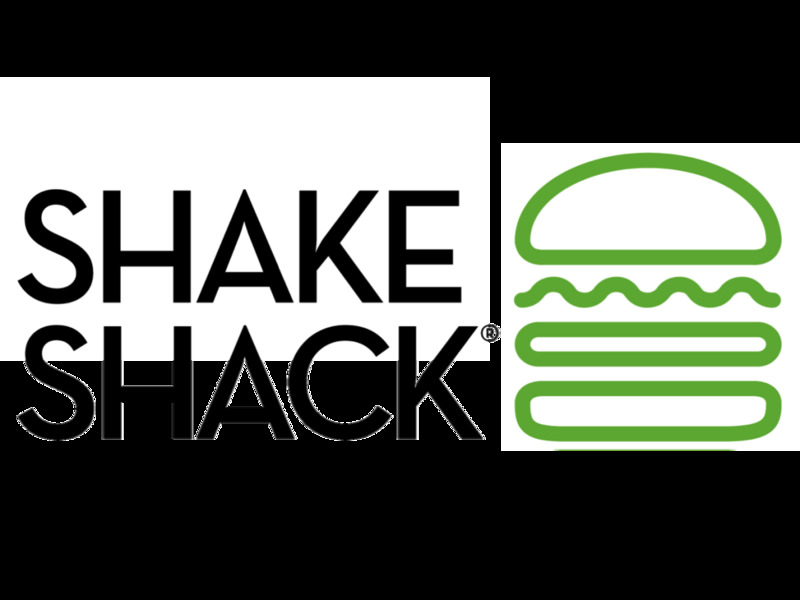 So far I think McDonald's has the best, but who knows, maybe other franchises will catch on. (Sonic has awesome flavored soda's). thanks for stopping by! Interesting hub! While I don't frequent Mc D's, I do find in general a fountain soda from a well used and clean appearing machine does taste better! Informative! Thanks for the good read! 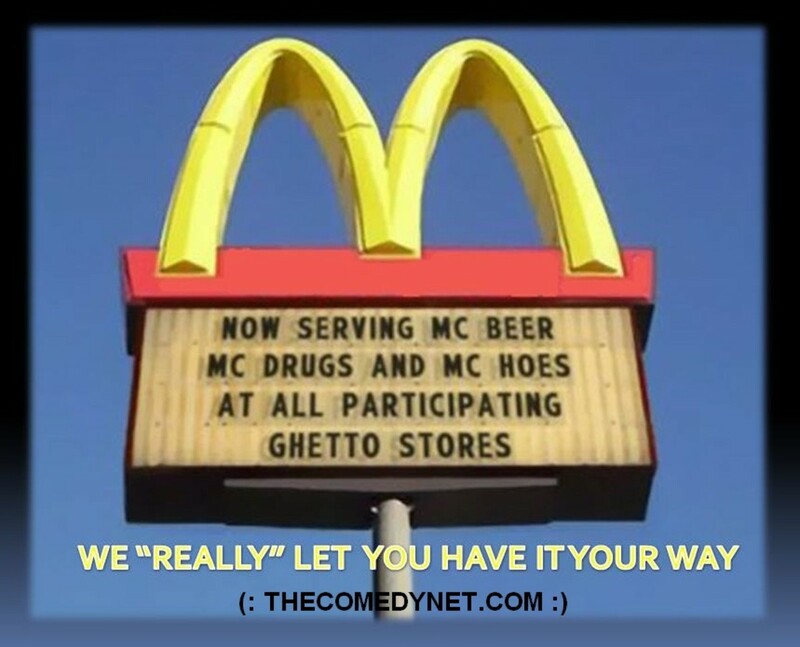 every time i get McDs around here...its so watered down ! i bring my own soda. i used to work at a McDonald's. and I will tell you the syrup for everything other than coke/diet coke came in boxes. the coke was in a tank the size of a water heater. Window Pain, I'm from Aurora, IL and those of us from that area call it "pop"...so it's not just Canadians...and it depends on where you are in the states as to what they call it, each region has a different name for it!!! MacDonalds does have their own special Heinz ketchup...I've always thought that most MacDonalds have the best tasting Diet Coke and now it makes sense!!! @Chris, I had heard about the tanks but was unsure of the size. 75 gallons ey? good to know, thanks for stopping by! @pmarinov, thanks for the awesome comments and for stopping by! Great hub, very interesting comments as well. Keep up the good work! Tanks or boxes depends on how busy the restaurant is as well. We had everything in tanks with coke itself pumped into three huge permanent tanks in the basement. They must have held close to 75 gal each. Hi Ellie Shay :), yep, I probably drink WAY too much soda, always have lol, so I picked up on McDonalds sodas at an early age. Thanks for stopping by! Wow very interesting! I have always thought that a fountain soda is WAY better than a can soda, but I hadn't notice anything specific about McDonald's soda. I will pay better attention, thanks! Voted interesting! Hi Steve O, thanks for chiming in, glad to hear info directly from a tech who has worked on this equipment. Very good point on the maintenance of the equipment. very smart if you think about it, they make more profit on soda than any other menu item, and by making sure the soda tastes better, they ensure that the overall experience is better, consistently. The food consistency (temp, etc),can vary, (vary less as much at McD's than other places though -- superior companies preach consistency)..depending on time of day, etc., but the soda will almost always, every time, be freakin awesome :) Thanks for stopping by! A lot of good info in this blog. I think the main key is that McDonald's invests more than their competitors in maintaining their systems. I spent 10 years as a technician who would make regularly scheduled preventative visits to calibrate the machines and evaluate and repair potential problems as needed. Most places aren't going to pay money to fix equipment that isn't "broken", and even the places that do have similar preventative maintenance programs in place do not take it to the extent of McDonald's, and it definitely makes a difference. Aww. Interesting, thanks for the reply, and for the good read. Hey Gap4 , that's a very good question. I know some of the franchises use Styrofoam to keep the beverage colder for a longer period of time, but, the coke doesn't get poured as well to begin with. I think as far as the cups go their the standard, nothing special, grade that one right down the middle. (they don't hurt), and as much soda as they sell, would be cost ineffective to use anything other than. Good idea though, they should start selling reusable cups maybe? The straws, however, are larger than the average in most chains. Some say (conspiracy theorists) claim that's to make you drink more soda faster, I don't know, but very good question. Thanks for stopping by! Do the cups and straws have anything to do with it? @tutta, awesome!! yep, I thought so too. I used to wonder when I would go through a drive through and compare the stale diet coke to the fresh diet coke I just got from McDonalds...My friends swore up and down when we were kids that there was a secret contract involved...Thanks for stopping by! It totally does!! I've ordered Diet Coke from Chick-fil-a, and it was terrible, but McD's tastes nearly like regular! Cool to know why too! Yea their pop is good. Thanks for sharing. @torrilynn , I actually picked up on this as a kid, and my friends swore up and down that McDonalds and the Coca-Cola company had a secret contract going... thanks for stopping by! I would have never thought this due to main fact that i don't drink soda. I find it interesting information, indeed. Thanks for keeping me engaged. Thanks for your honesty. Yes I agree, to stay competitive, they have to. You really need to get a job as Marketing manager for A McDonald. Don't get me wrong, I live in Mobile, AL and we have a McDonald on every cornern or so it seems. However, I am not a regular, because I try to stay on the healthy side. Great idea, howlermunkey. 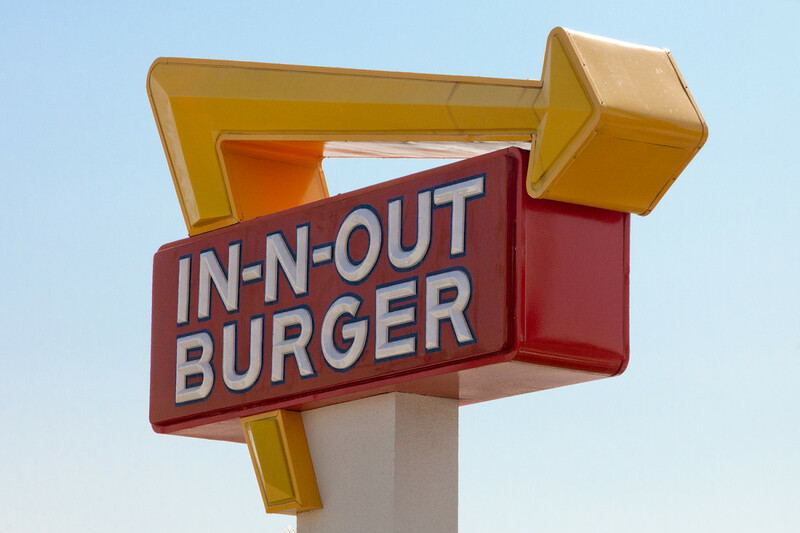 I'll buy the franchise and we'll sell organic fries cooked in big solar ovens (without deep frying), free-range chicken nuggets and cow-fresh milk shakes!! Meanwhile though, if you are a regular fan of all those foods I think you'd better read up on Type 2 Diabetes.. They sound great ... as a birthday treat but I'm not sure how your body would react to them too often. This is quite an interesting read. Good thinking on your part. I don't drink soda often, and have never thought of a comparison before. I will definitely pay attention the next time I buy fast food. lol. I live off the grid a million miles from any McD store (or at least it feels that far). Hey moonlake :), their coffee rocks the casbah. I can smell the breakfast menu right now...thanks for stopping by! Love McDonld's diet coke and my husband loves their coffee. Vote up. @melbel, heya melbel :)) , yep, I drink a LOT of coke. Can tell the difference, and, these are the deep, important things I think about all day. If howlermunkey were a Simpson character he'd be Homer for sure...."MMMMMM, French Fries... MMMMM Diet Coke", "HMMM, why is Coke so much Better at McD's...should write about it.....MMMMM French Fries.woohoo"....lol, Thanks for stopping by! @fastfreta , thanks for the awesome comments and for stopping by! @Victoria Lynn, awesome, so you remember the tanks as well? cool, glad to hear validation that they exist. Thanks for the awesome comments and for stopping by! My family thinks I'm crazy. But I will ONLY drink Coke from the Enon, Park Layne and Sidney, Ohio McDonalds. Now those Cokes ARE the best. My family has tried to pull one over on me by bringing one home from a different location, and I can tell the difference. What a well researched and written article. Makes me want to go to McDonalds right now and get a coke, only I don't drink cola. However after reading this hub I'm going to at least give it a try. Voted up, Liked Pinned, useful, interesting. Couple things yes it's a lot and even if you didn't catch it spell check should have. two it's 'pop' in quite a bit of the states as well as canada. three, I worked at a brand spanking new McDonald's for 6 years and we didn't have any of that. Why in the world do so many people repeat each other? The soda with an apostrophe, "a lot" opposed to "a lot". Do some research and read other comments first.